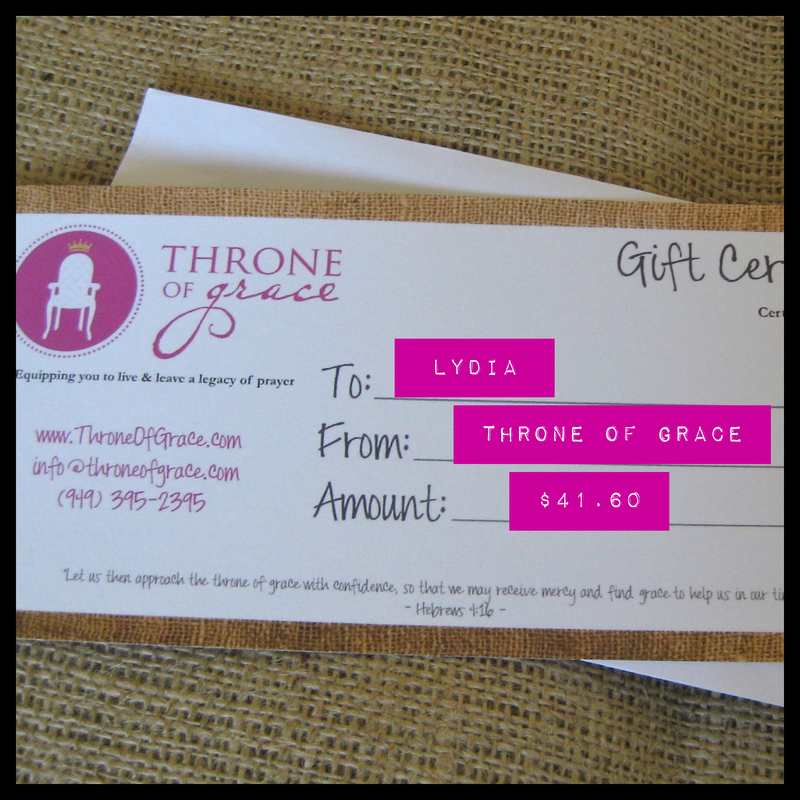 Congratulations to Lydia, the winner of the giveaway we sponsored this week on The Pleated Poppy blog! Have a blessed weekend everyone! We’ll be back Monday for our Prayer & Praise post. 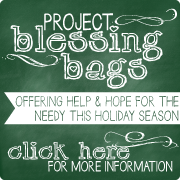 Be sure to contact us if you have a prayer request or praise you would like us to share on the blog!